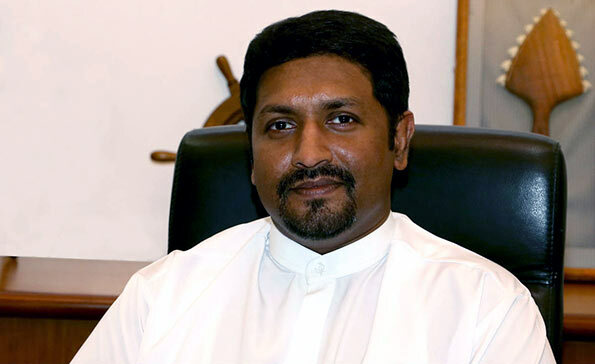 State Minister of Defence Ruwan Wijewardene has been sworn in as the Non-Cabinet Minister of Mass Media. The State Minister took oath before President Maithripala Sirisena this evening at the Presidential Secretariat. Here comes the next leader the UNP and PM in the next UNP Government in 2020.